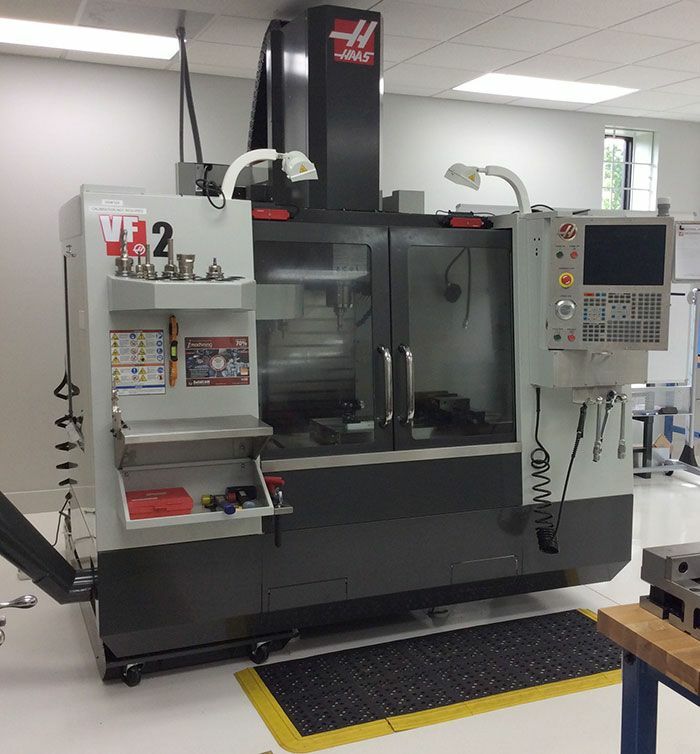 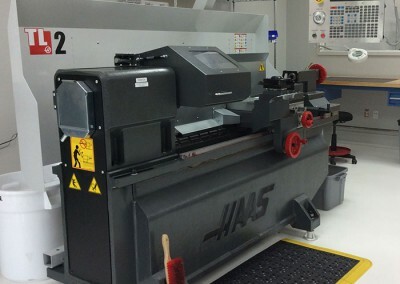 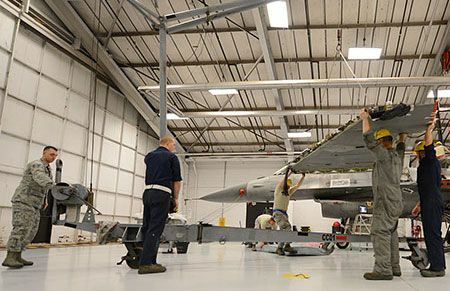 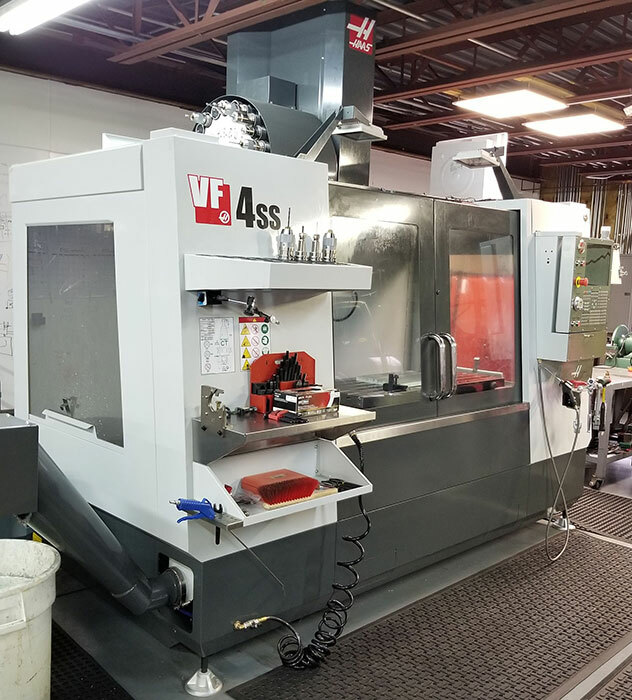 Our machine shop is a solutions based addition to our engineering and repair capabilities for the aerospace and defense industry. 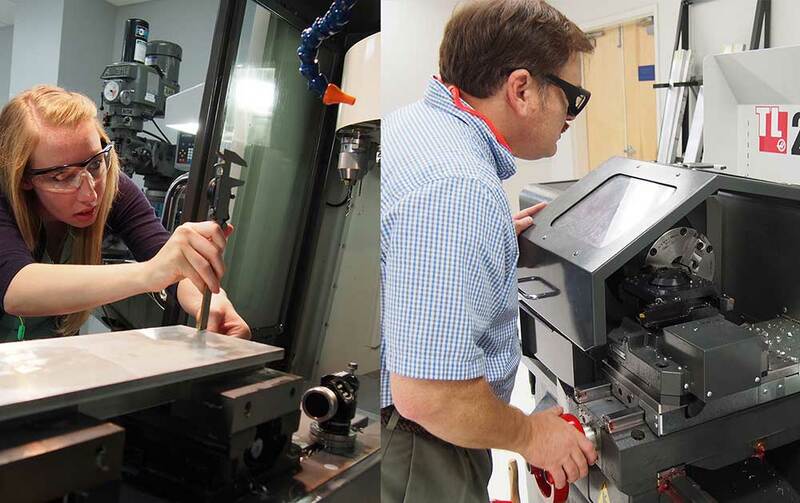 Our machine shop is a solutions based addition to our engineering and repair capabilities for the aerospace and defense industry. 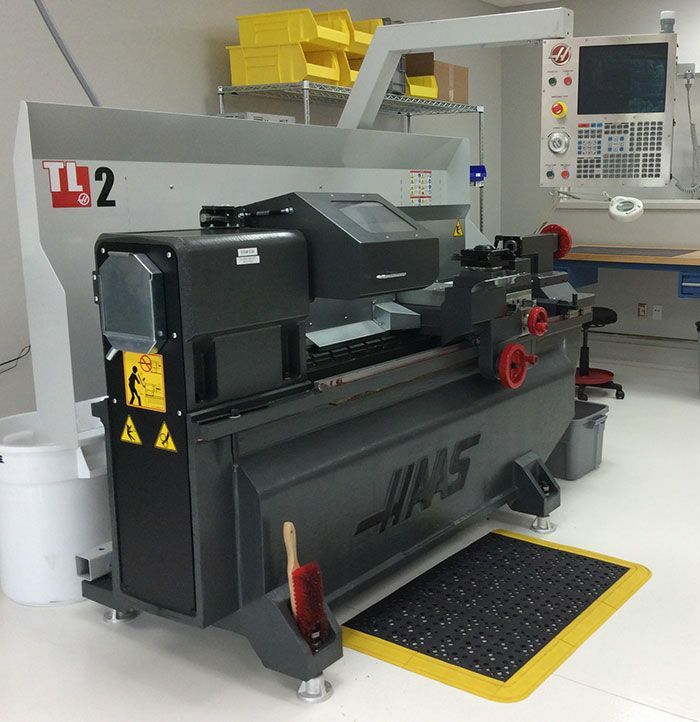 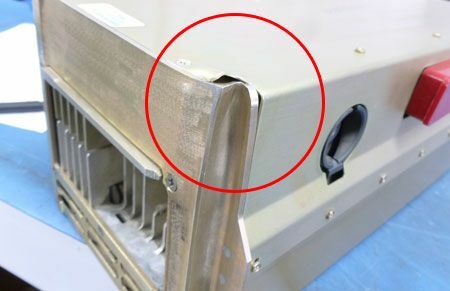 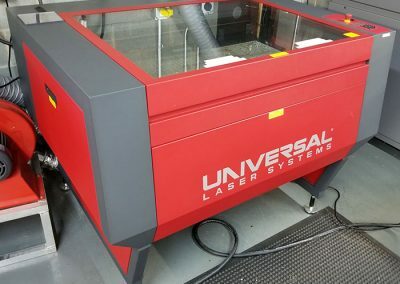 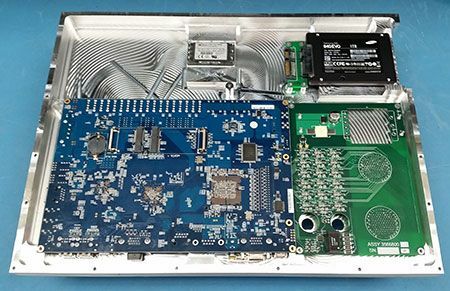 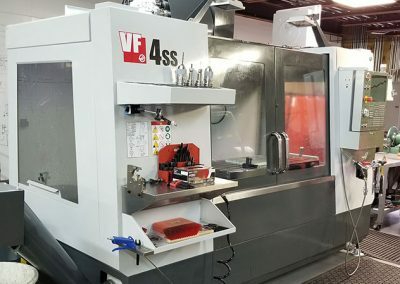 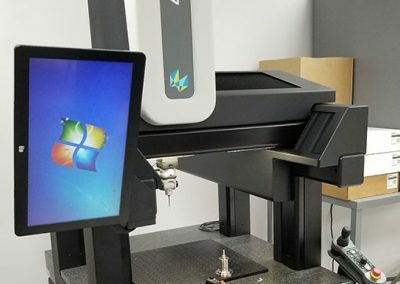 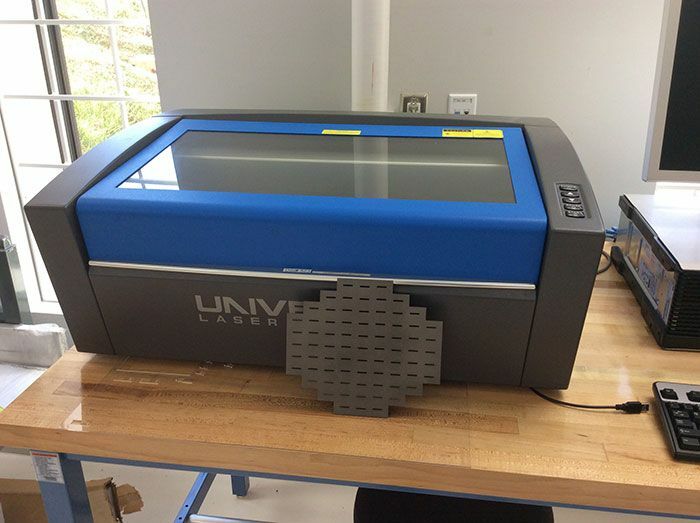 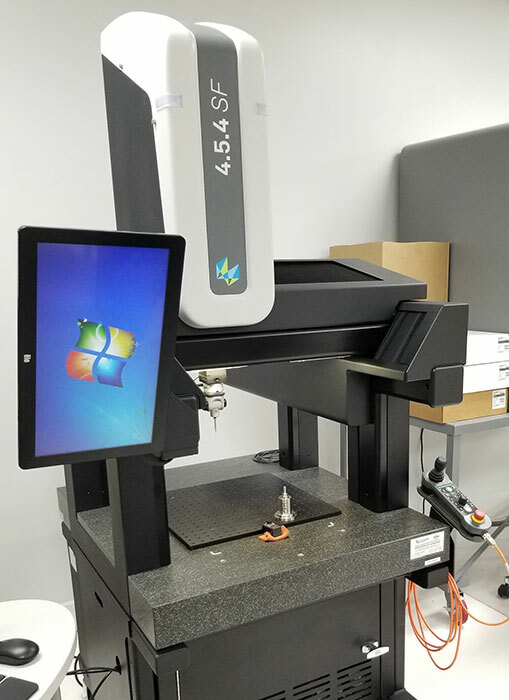 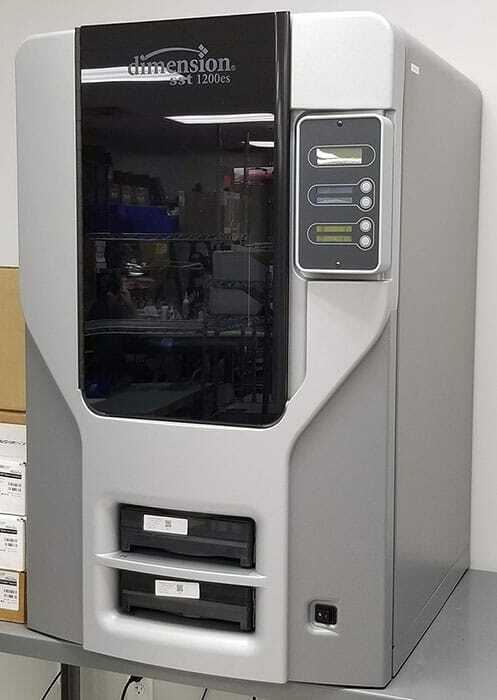 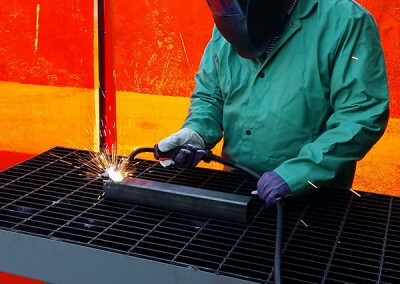 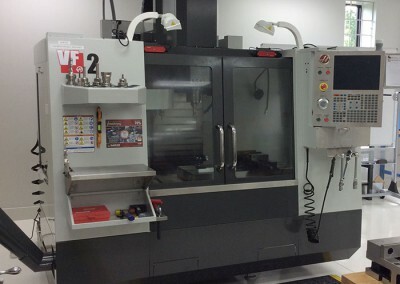 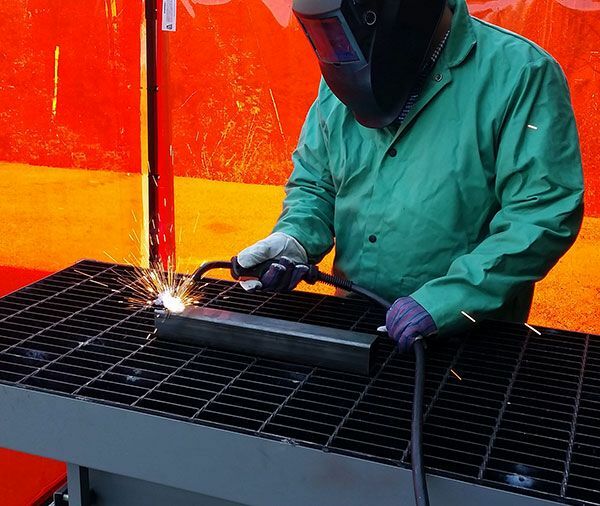 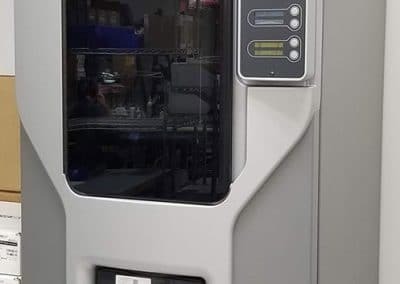 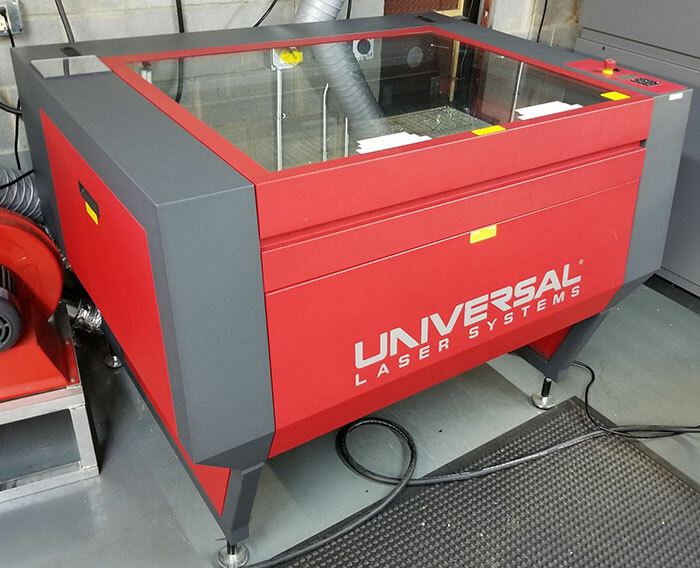 Our capabilities allow us to serve you by providing one-off production, rapid prototyping, and the ability to replace damaged or missing parts that are hard-to-find or no longer available for purchase.